Grant Wagstaff is aiming to return to the Isle of Man TT this year. Grant who first competed on the mountain course back in 2009 is a rider who’s getting better year on year setting personal best lap times in the process. 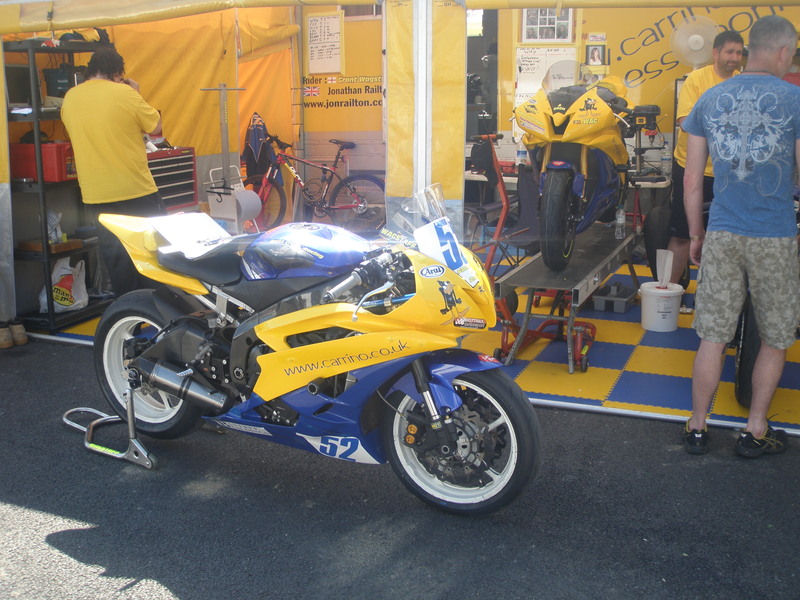 At the Manx grand prix in 2011 Grant finished second in senior Manx grand prix race only behind race winner Andrew Brady. So in 2012 Grant stepped up to the Isle of Man TT which included a top 35 race finish and lapping at over 120 mph as well.